Come join us in Dahlonega as we celebrate Dahlonega's designation as an AT Trail Community and our connection with the southern terminus of the Appalachian Trail. Trail Fest, a project of Yahoola Outdoors (Yahoola Trails Conservancy), is a festival of outdoor enthusiasts revolving around all aspects of non-motorized recreation: hiking, backpacking, canoeing, kayaking, horseback riding, mountain biking, orienteeering, and more! The festival features authors, speakers, workshops, music, food, vendors, and non-profit groups. All vendors, manufacturer's reps, and non-profit and informational groups interested in a booth, contact info@dahlonegatrailfest.org for an application. Interested in becoming a Trail Fest Partner? 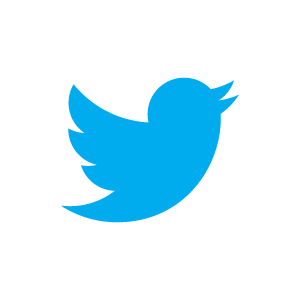 Click here for partnership opportunities. 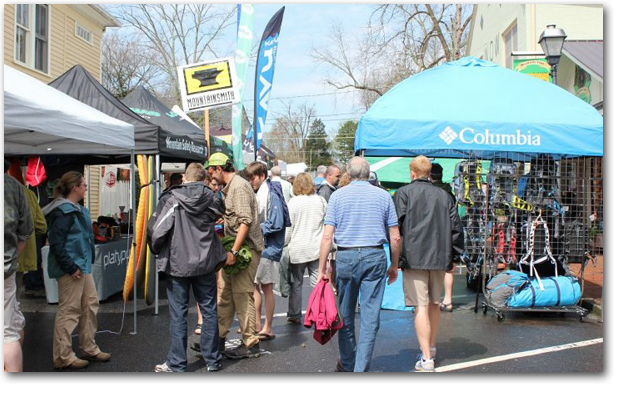 To donate to the Dahlonega Trail Fest, click here. 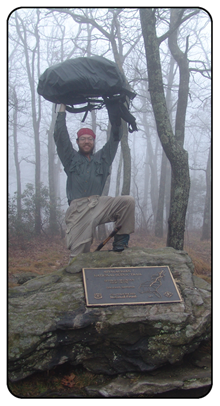 Join the 5th Annual WAMMS Shoe Drive at Trail Fest in honor of the first woman to thru hike the Appalachian Trail, Midred Norman Rider. Details here. 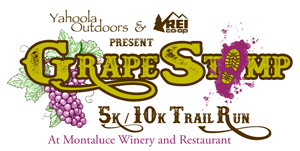 The Grape Stomp Trail Run is a 10k and 5k run which will be held at Montaluce Winery on April 1, 2016 as a fundraiser for the Trail Fest. Watch this space for the 2017 Run details. Past 2000 Milers please click here and sign our Wall of Fame. 2016 2000 Milers please click here and sign our Challenge Wall.